Hello! I’m Tracy Daugherty and I’m thrilled to be joining Freedom Challenge as the new director. I have been in ministry alongside my husband Dan in various pastoral roles for all of our 25 years of marriage. Currently we pastor The Father’s House Church in San Marcos, California. We planted this church with a handful of friends and family 11 years ago; it is thriving and has grown into a healthy, missions-minded church. 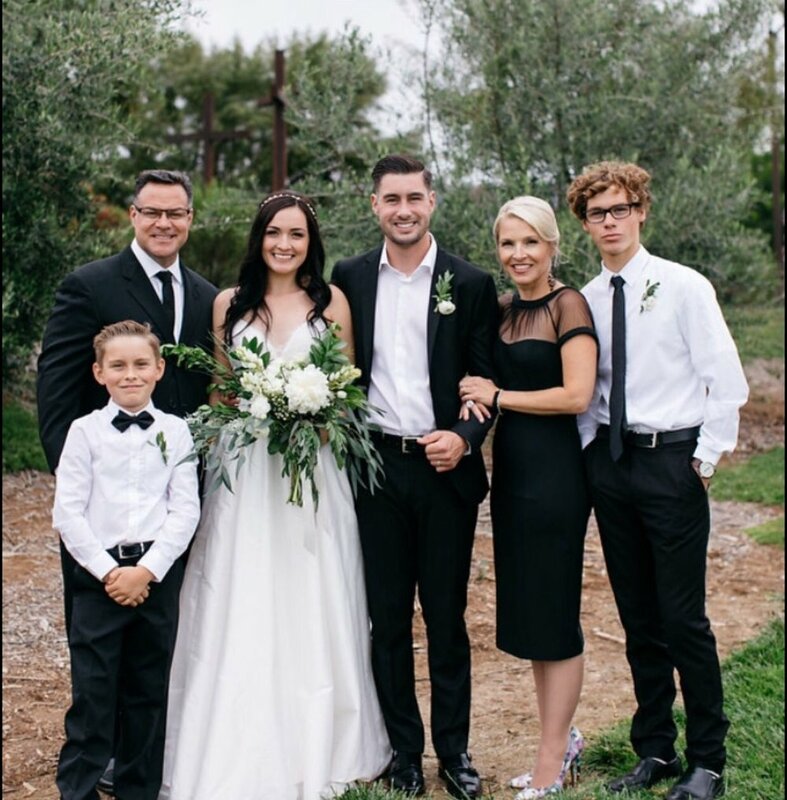 Together we have three amazing children and one incredible son-in-law! They are remarkable human beings that love Jesus well and are walking out their individual destinies in Christ. The Freedom Challenge originally entered my life when my dear friend the late Cathey Anderson (founder of The Freedom Challenge) was attending the Father’s House. After seeing Cathey’s enthusiasm for the cause it didn’t take long for me to catch the vision and join her to gather women from across Southern California to pray, climb, raise funds and spread the anti-slavery awareness. Quickly, I realized that this was not just about the women we were supporting, but also about “this woman” God was longing to transform. There is something powerful about the simple combination of fellowship, exercise and mission with purpose! It is a winning combination for personal growth and spiritual transformation. The weekly fellowship spent hiking with like-minded women – praying, talking, laughing and crying, the accountability to train and prepare physically, and finally the personal challenge to courageously share the mission by raising the funds to support the projects creates a new confidence that becomes contagious to family, friends and church communities. I am deeply humbled to build upon the solid foundation of the amazing visionary women who have gone before me to establish this ministry. Over the years I have watched a company of women from all over the world intentionally choose to be inconvenienced for others, bodies trained and bruised, mouths open courageously speaking into the face of injustice, spending hundreds of hours, raising millions of dollars, climbing impossible mountains and traveling the globe to spend on people not things, choosing to comfort others over comfort of self. I have seen ordinary woman make an extraordinary impact. What I have seen has changed my life! It is now my privilege and honour to lead this company of woman to impact – with God’s help – thousands and, I pray, millions of vulnerable woman and children all over the world. As a mother of three wonderful children, I love Mother’s day! And I love receiving the thoughtful gifts my kids pick out. But nothing would make me prouder or happier than my children giving me a gift that will change the lives of other mothers around the world, moms trapped in poverty, in slavery and weighed down by their circumstances. I’m sure you feel the same! So this year, give your own mom a unique and meaningful gift – set one woman or child on the path to freedom.